Patrick Robert, CEO has been named one of theSt. 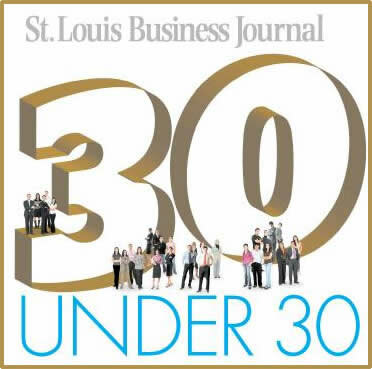 Louis Business Journal’s 30 Under 30, Class of 2012. Read more at Recent News. 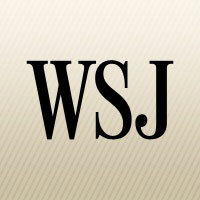 PKR Investments' own Patrick Robert, CEO was quoted in the October 16th edition of the Wall Street Journal! PKR Investments' ventures out into the property management world in a recent article in the St. Louis Business Journal.